Because what could be better than business savvy and free food? 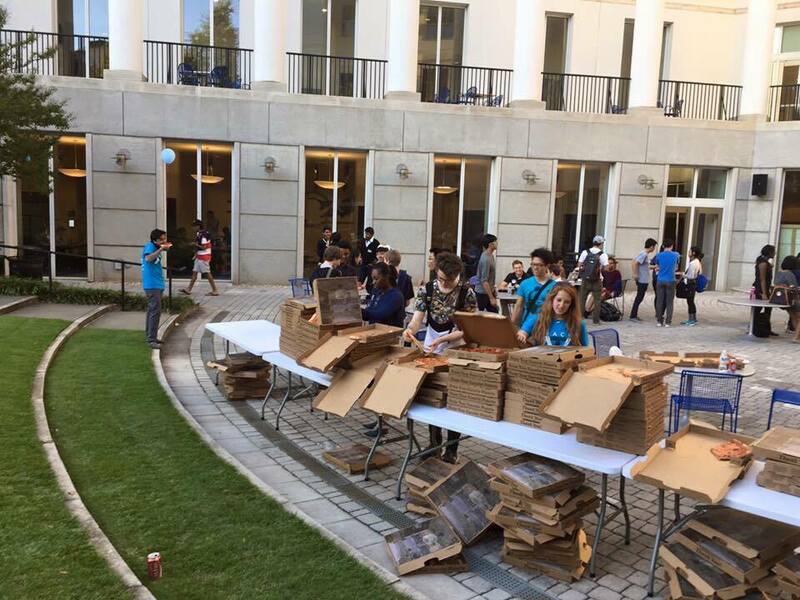 It’s the biggest hackathon in the southeast and a yearly affair organized by Emory Entrepreneurship & Venture Management Club (EEVM). In the past, this competition was sponsored by companies like Cinnabon, Microsoft, Kimberly-Clark, Pindrop Security and other top brands. Last year, HackATL saw over 750 students, mentors and investors come together from around the world to build the next big thing. This year, teams with student hackers, hustlers and hipsters will get together to create and pitch a business to real investors. 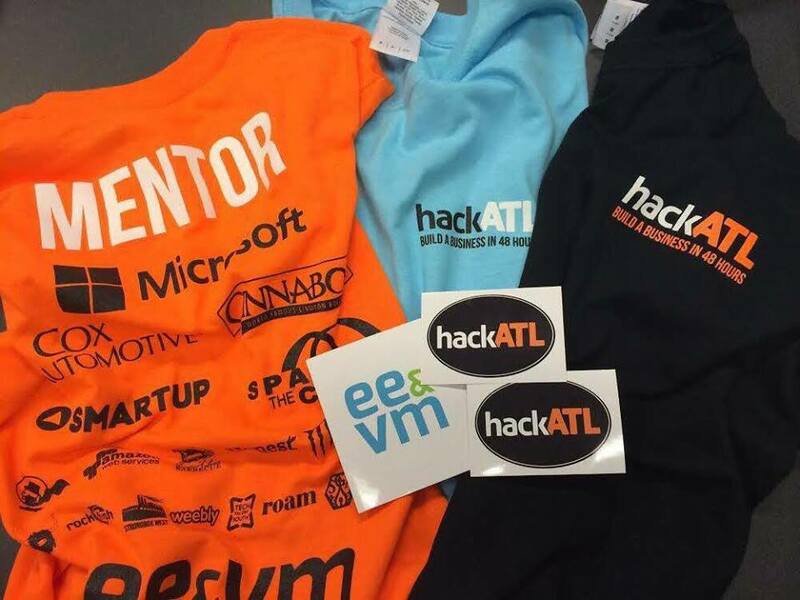 With only three days to spare, HackATL 2016 is set for November 4-6. Here’s why you should mark your calendars for it. Amazing new ideas and innovations roll out every year at the hackathon. Some of the best ones includes the app U4goturbaby, which alerts you when you leave your baby in the car for too long. It’s a non-tech application and is an efficient alert system during situations where one loses track of time at the grocery store. 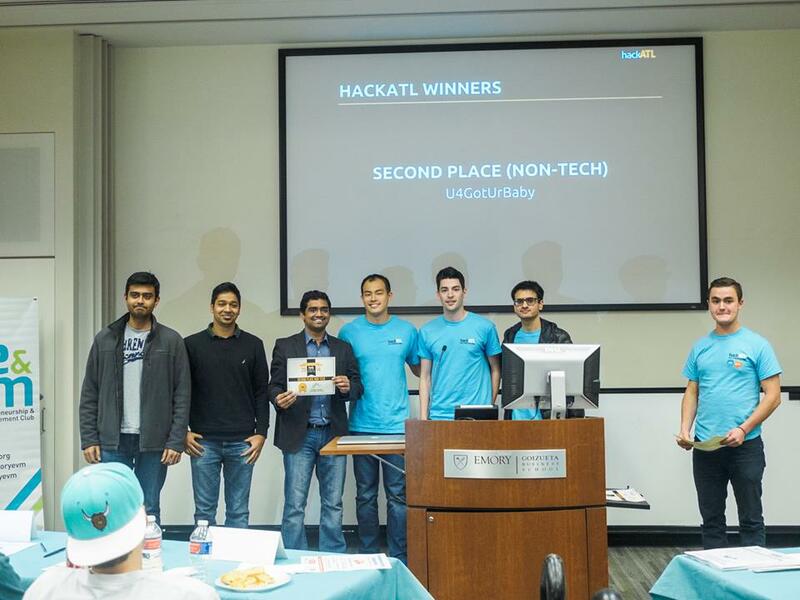 What is a hackathon without overachieving young entrepreneurs? 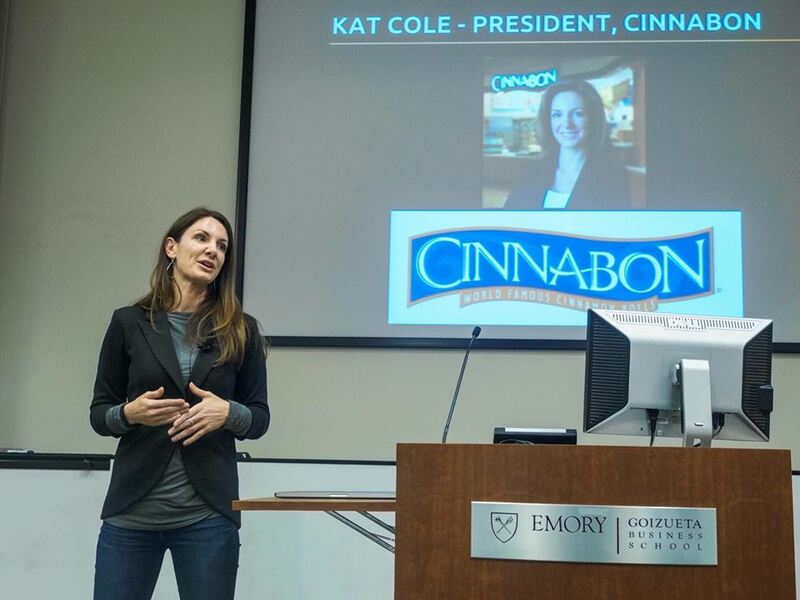 In the past, HackATL has seen a variety of judges including Kate Cole, the president of Cinnabon. Watch out for this year’s list — to be released soon. Need a pep talk? 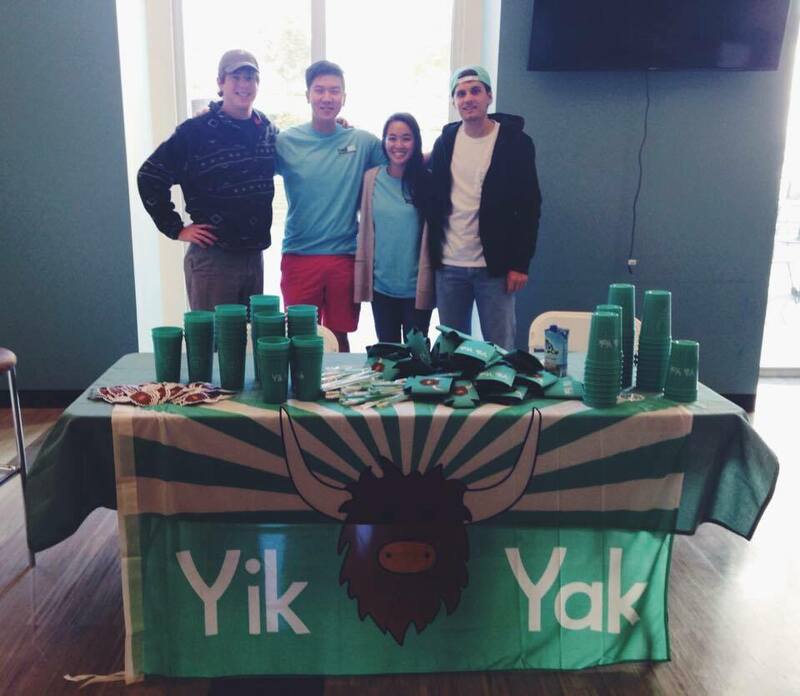 We’ve previously had the Yik Yak brothers speak to boost morale but this year, Chris Klaus will do the honors. Christopher W. Klaus is an Atlanta-based technology entrepreneur. He founded Internet Security Systems (ISS), which he IBM in 2006 for $1.3 billion. It’s a universal truth that college students are obsessed with free sqag. 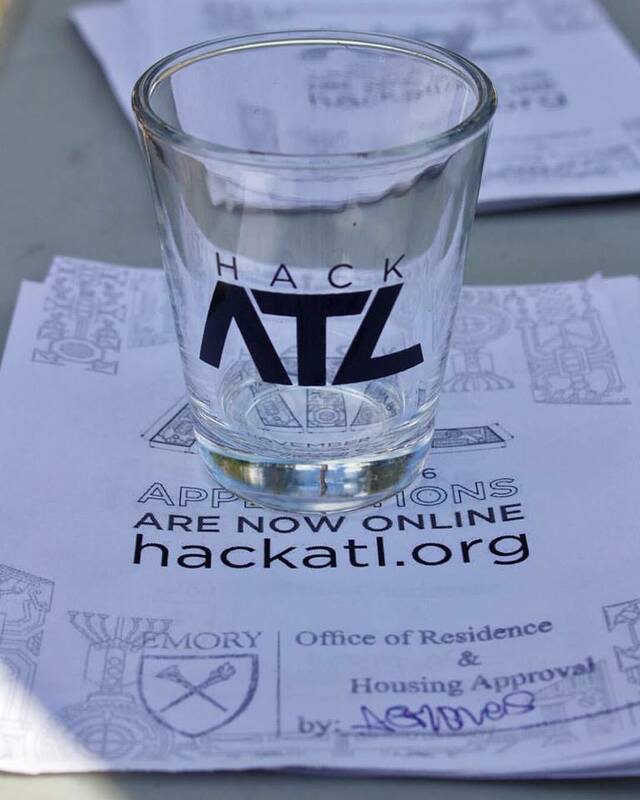 Get ready to rep HackATL and fill your backpacks with tons of free goodies including customized shot glasses and t-shirts. Were you getting worried about being fed? We got you covered! With food chains like Chick-fil-A, Romeo’s Pizza and Cinnabon coming to HackATL, every meal of yours is paid for. 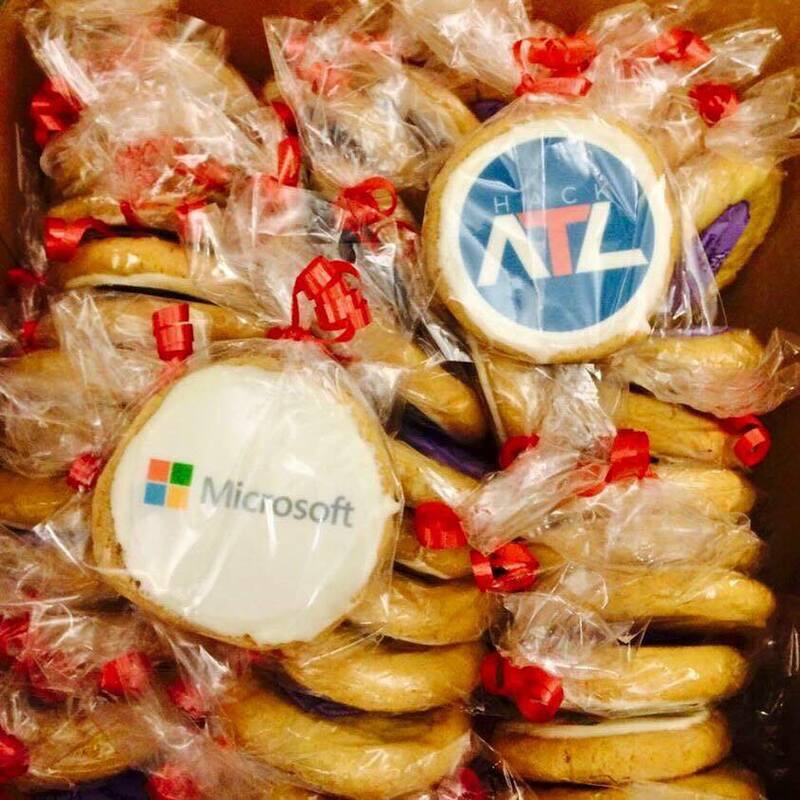 Oh, and last year, Microsoft casually sent us 500 customized HackATL cookies. No biggie. Excited yet? Come experience it for yourself.